The American Kennel Club's annual rankings of the most popular dog breeds are in. Here's D.C.'s favored canine companion. 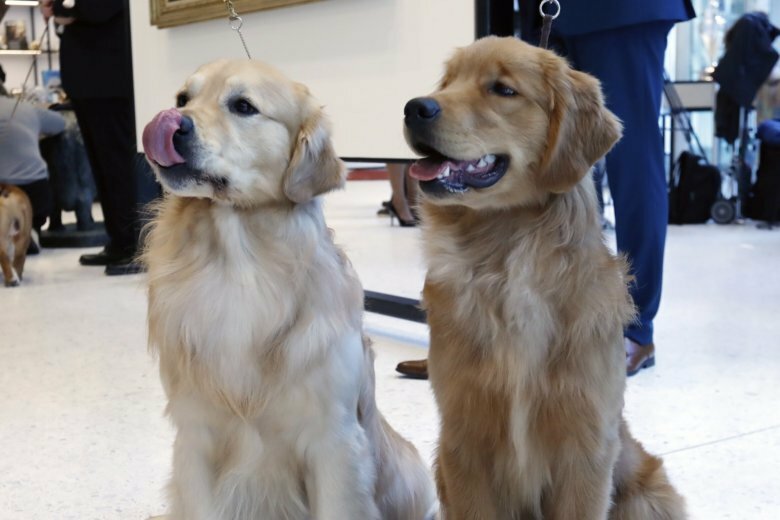 The American Kennel Club’s annual rankings of the most popular AKC-recognized dog breeds are in, and in the District the top dog for 2018 is the Golden Retriever, inching ahead of the Labrador retriever. It is a switch for the top spot. The golden retriever has historically come in second to the lab. The AKC bases its ranking on owner-declared breeds of the dogs that are registered in D.C. ZIP codes, including rescued dogs and shelter adoptions. “It’s also interesting to see working breeds — specifically the Doberman pinscher and Rottweiler — break into the top 10 list,” said AKC executive secretary Gina DiNardo.